US company DICKEY-john produces electronics for agriculture since 1965, when these applications seemed like pure science fiction. The photocells for the identification of the flow of the seed in the sowing machines were the first product and marked the success and the future of this company, which has always been committed to progress and innovation. 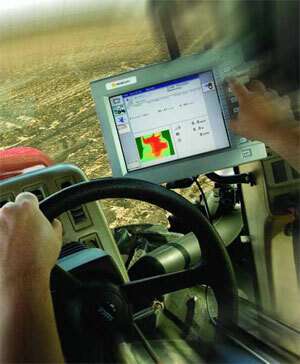 Sowing control systems followed those for spraying, fertilizing and others, until the creation of a department of professional cereal analysis tools. in the meantime, the DICKEY-john brand became more and more known worldwide, acquiring the generalized consideration of farmers for the reliability of its products, which has become legendary. In recent years, the company has been one of the most committed to the creation and development of the ISOBUS communication system which represents the new frontier of the electronic application in agriculture. 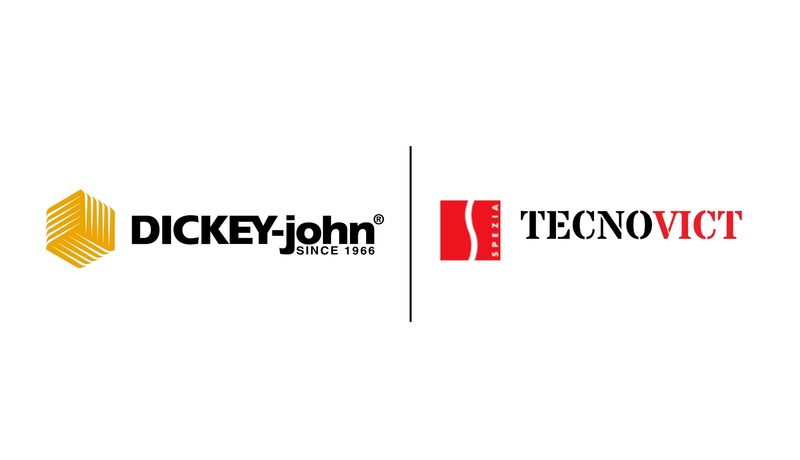 Spezia Srl company, owner of the project Agriprecisione.it, is the exclusive importer for Italy of Dickey John products , in particular we invite you to discover the control systems for sprayers , the control systems for sowing and portable equipment for the analysis of cereals and whole oily seeds .